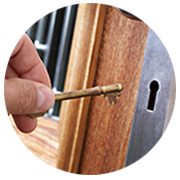 Rockville Lock And Locksmith has always believed in adopting an off-beat approach when it comes to locksmithing. 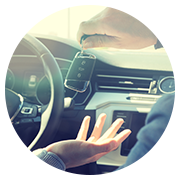 While one locksmith would suggest getting your locks replaced without worrying about how much it would cost you, we’ll try to take the proactive approach and suggest effective as well as cost-efficient solutions. 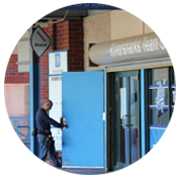 When it comes to resolving a safe lockout, you won’t find us armed with tools needed to destroy the lock or the safe. 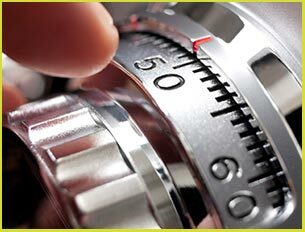 Instead, to unlock a safe we’ll use our skill and perception to come up with a completely non-destructive solution.